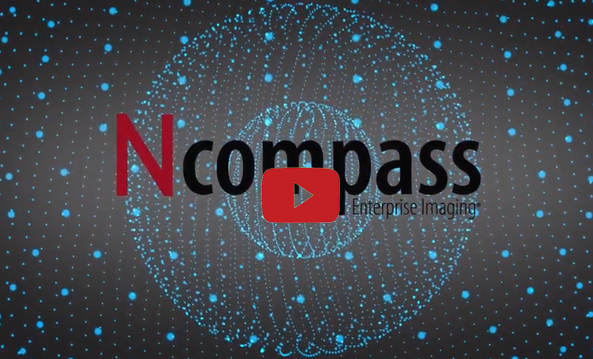 Novarad South Enterprise Imaging solutions include Ncompass Vendor Neutral Archive and the Ncompass Universal Viewer. 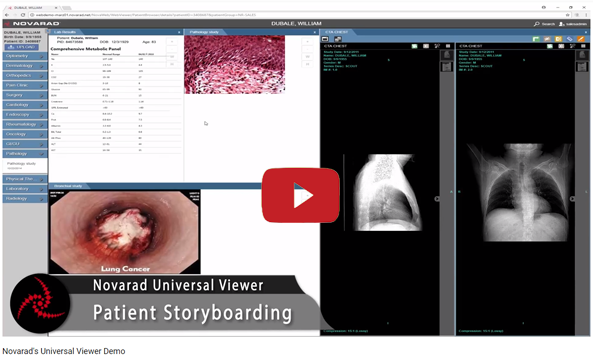 Unlike most Universal Viewers, ours is a true patient-centric HTML 5 viewer. Our competitors offer a viewer that is java-based with the associated risks of data leaks and security, not to mention keeping java updated on all your devices. 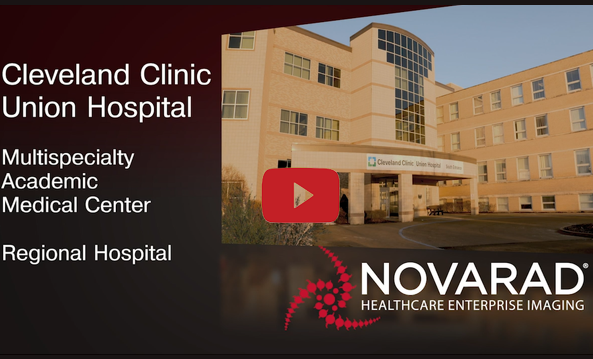 Our Enterprise Imaging specialists will ensure that your facility enables collaborative workflow while minimizing disruptions caused by new technologies implemented in specific departments within your enterprise. 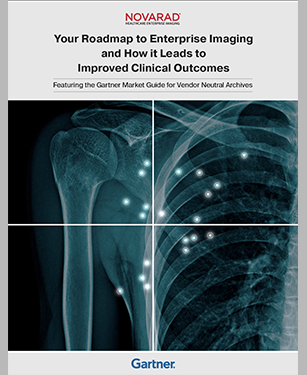 When you do eventually have to upgrade the technology within radiology, cardiology, oncology, obstetrics, or other departments, our comprehensive Enterprise Imaging solution means that those disruptions are minimized across the spectrum of care you provide. 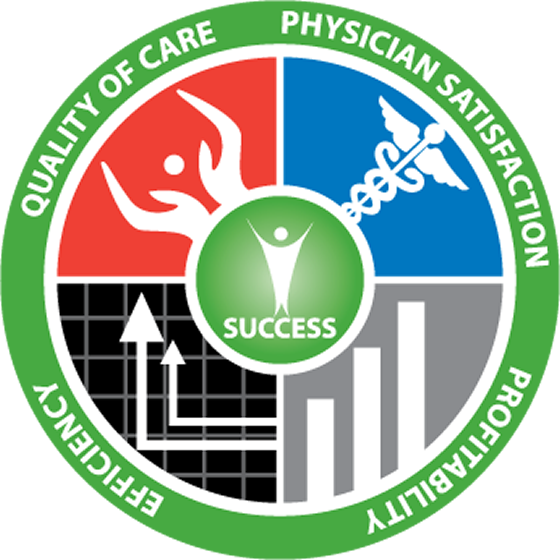 For example, a new PACS system will not affect radiology images already stored and made available to your HIS, EMR, and referring physicians. 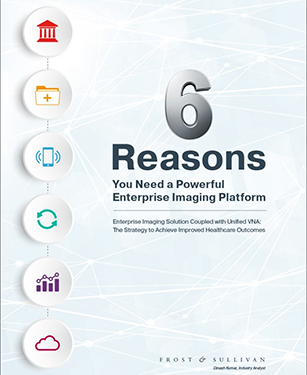 Enterprise Imaging unites your data and keeps your data available to those who need it without waiting for data migrations or special viewers. 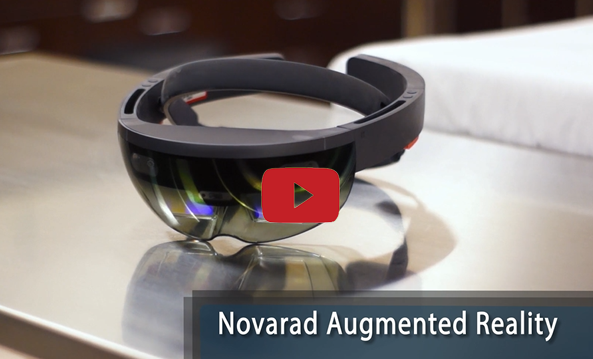 Talk to Novarad South about our approach to Enterprise Imaging. 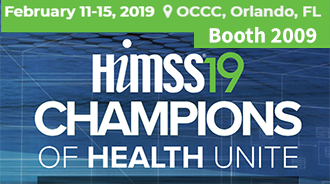 After our professionals assess your goals and current systems, we will outline a roadmap designed within your budget to future-proof all images housed by your enterprise regardless of which technology you choose for various departments tomorrow. "Why a PACS Purchase without Great Support is a Wasted Investment." 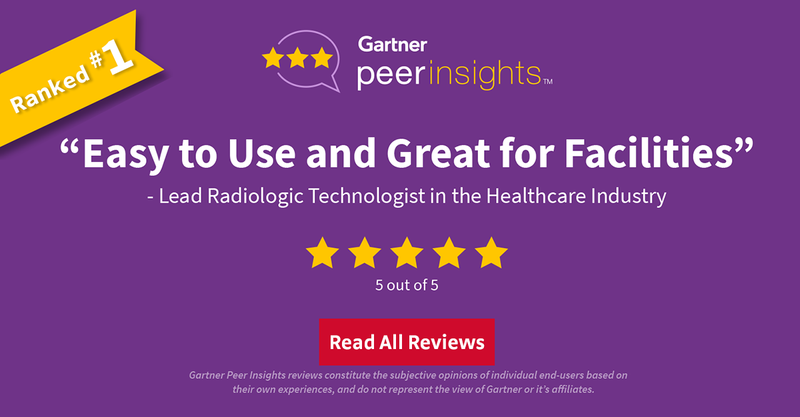 "Pioneering Radiology Revenues: The NovaPro Business Growth Model"
"The Web-Deployed PACS Advantage: A Better Investment." Copyright © 2019 iPro, Inc. All rights reserved.